We like to imagine that those thoughts arose through his having visited an architecture and/or design exhibition. Were he still with us, we’d suggest he visited the following vista extending showcases opening in Saint Petersburg, Weil am Rhein, Rostock, London and Hasselt…. 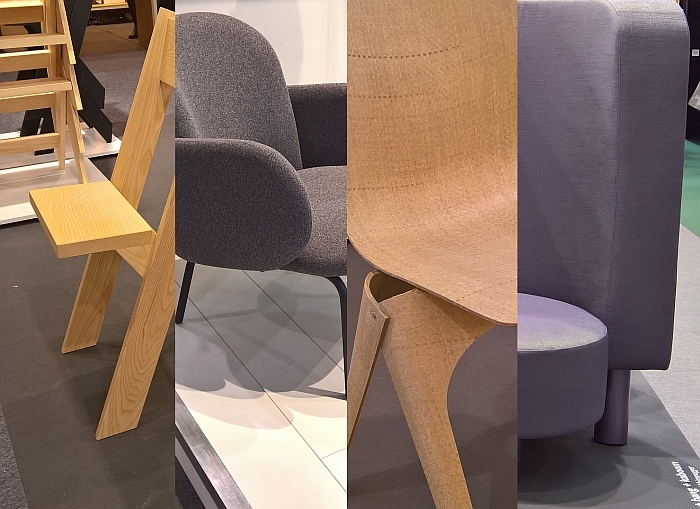 Maison et Objet Paris Autumn 2017: High 5!! If Milan marks the start of summer, Paris marks the end: the gentle warmth of the Lombarden sun and the fresh alpine breeze blowing over the Saloni ceding as it invariably does, nay must, to the brisk crispness of Maison et Objet. 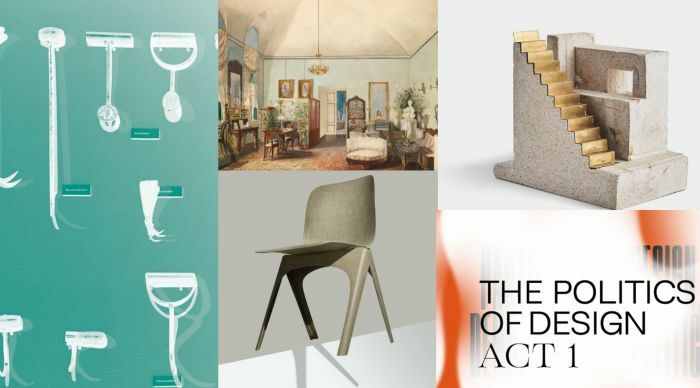 The September 2017 edition of Maison et Objet was a disconcerting mix of baroque revival and picturesque, fantasy, Scandinavian, as if late 1980s Philippe Starck discovered hygge. And over large stretches Maison et Objet 2017 is/was just as terrifying as that sounds. Our only consolation being the certainty that those responsible are but blindly chasing the shadow of a fashion, ’tis but a trend, and trends always, but always, fade.